In 2010, the Sanya government has invested 120 million yuan in the construction of infrastructure for the urban environmental sanitation, aiming to create a clean and tidy tourism environment in the tropical tourist city of Sanya. Over 1,700 urban sanitation workers in Sanya are ready for the sanitary work of the city during the upcoming tourism high peak period next month, according the Environmental Sanitation Bureau of Sanya. This year, the Sanya government has invested 54 million yuan in the purchase of sanitary engineering vehicles to improve urban garbage collecting capacity. 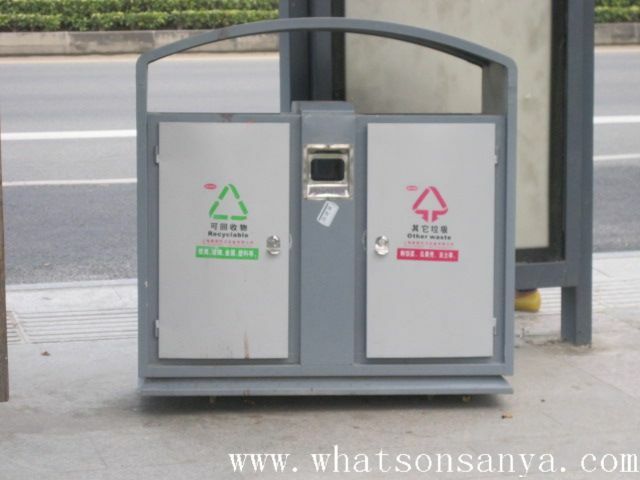 Another 42 million yuan was invested to set up 10 small-sized garbage transfer stations in Sanya’s six towns. Each station is capable of collecting 50 tons of garbage per day. 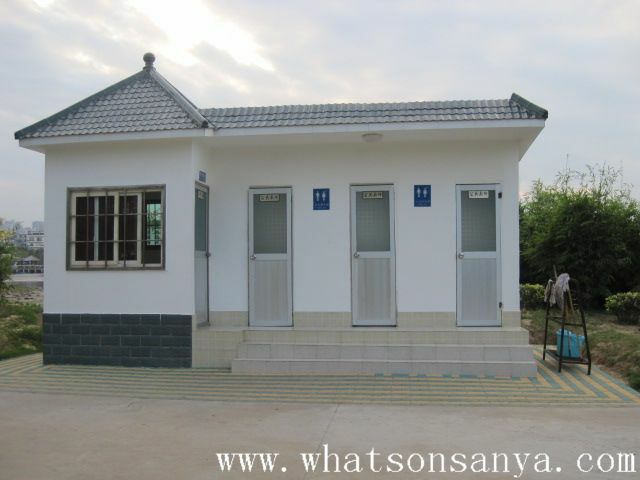 The Sanya government also invested nearly 7 million yuan to purchase 28 eco-friendly public toilets and renovated 14 old public toilets in the city in 2010. The improvement work and construction of the urban environmental infrastructure facilities is of great importance to promote the international tourism image of Sanya, and the relevant departments will spare no effort to bring a better travel environment for tourists.